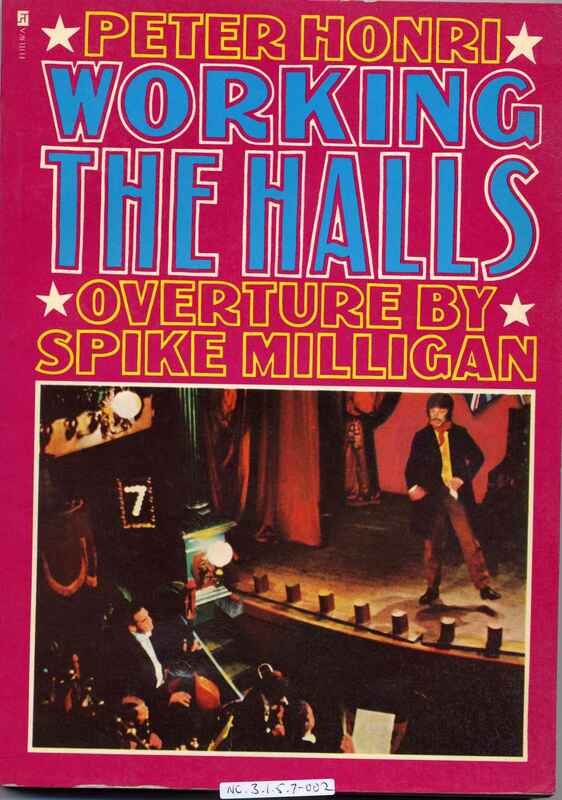 Full Description: A first Futura paperback edition of "Working the Halls", the story of Percy Honri and the Honri family's 100 years in British Music Halls, written by Peter Honri, Percy's grandson. Publ 1974, 214 pages. There is a wealth of fine images of Percy Honri, one of the great concertina players and performers of the late-Victorian era and the first decades of the 20th century. The Collection has many letters, autographs and manuscript music pieces from Percy Honri. A second copy is at NC.3.1.5.7-002.